There are few things as dull in the cinematic landscape than live-action superhero films that cannot give a human dimension to the comic or cartoon they are based on. 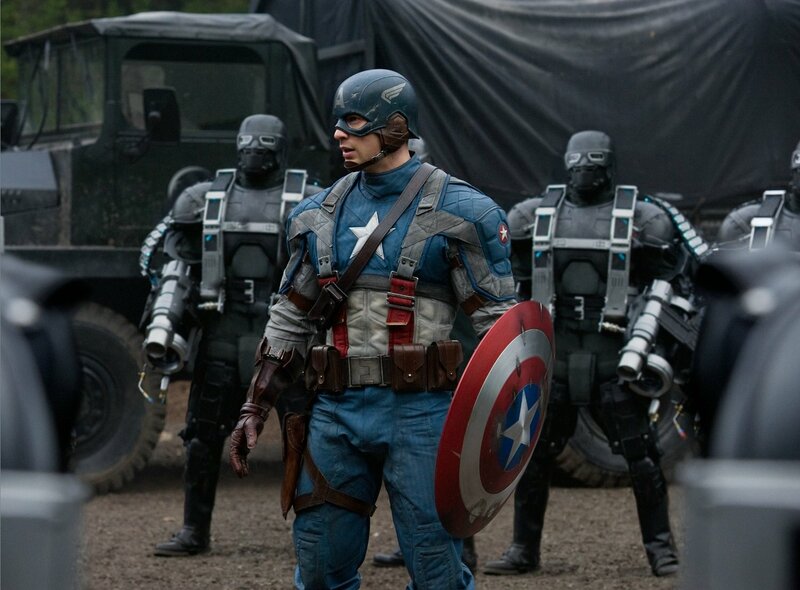 The first in the Captain America series adapted to the big screen attempts to create tangible and believable humans out of its heroes until it introduces its main villain and offers up a rather simplistic and comical world-spanning conflict that lacks detail and depth. Dare I say that while Chris Evans is a great casting choice from a physical point of view, I think the actor’s performance was a bit of a disappointment. His more recent efforts as Captain America show he could have done better here. A touching drama that deals with yet another dark story of oppression and injustice in times of war and violent foreign occupation. What I found especially notorious was the film’s careful depiction of piety and religious devotion because it carefully challenges its value to society without preaching a more liberal point of view. 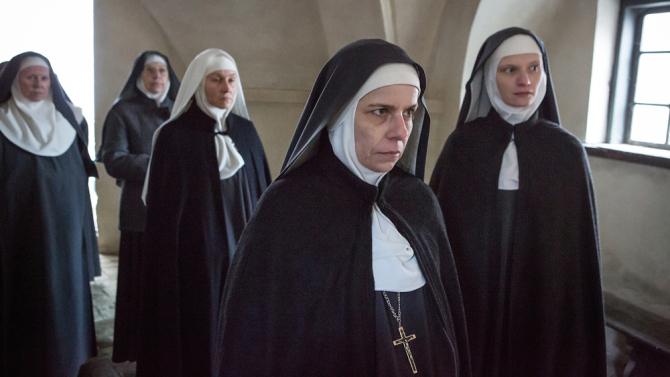 The Innocents is a modest yet effective piece of film making well worth watching. At its best, Florence Foster Jenkins is a moving portrayal of a larger-than-life personality whose love and devotion to music could conquer all. At its worst, the film is a silly comedy that dares not to rise above watching a talentless songstress (Merryl Streep) take the stage gleefully unaware of her obvious limitations. 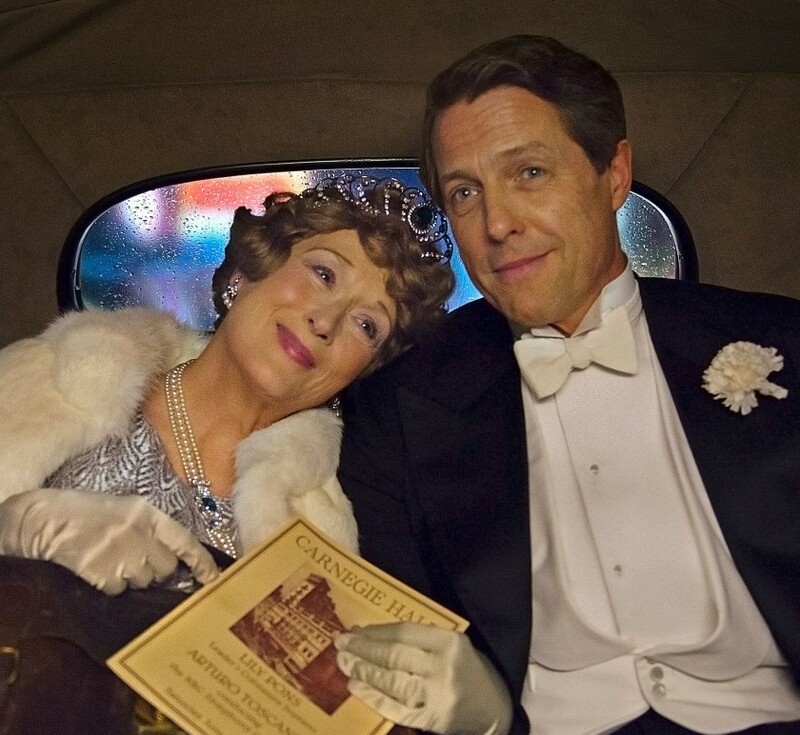 Hugh Grant was a nice surprise in his role as Ms. Jenkins’ devoted husband. 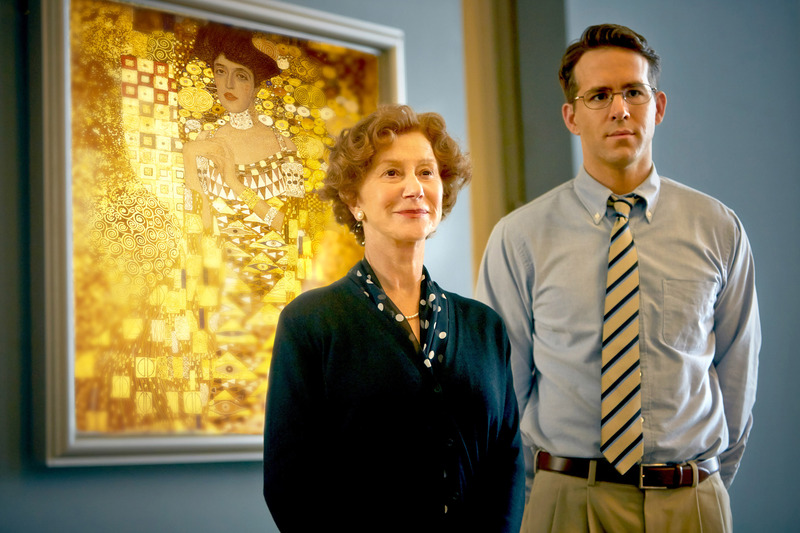 A miscast Ryan Reynolds is completely out of his depth next to an ever convincing Hellen Mirren playing a Jewish lady who having escaped Nazism in her youth, decides to fight for her family’s lost inheritance: a priceless painting. Unsurprisingly, I found her personal story the most compelling bit of film even if the director and cinematographer did little to make it more visceral. A largely self-promoting short documentary about the most coveted award in cinema. It is neither a valuable historical document, nor a moving reminder of some of its best pop culture moments. Instead, it is a documentary that attempts to give meaning to the Oscars, offering some interesting insights along the way. Another nearly masterful pulp from the inimitable mind of Pedro Almodovar. Though Julieta is as well-crafted and stylized as any other film Almodovar has made, the layers of suspense and intrigue don’t quite add up to a satisfying payoff. At the end, the story felt too loose and unresolved and I left the theater wanting more. A small and timely film that pushes a tragically little known love story that, despite its very humble beginnings, managed to change the rule of law in the United States. Both Joel Edgerton and Ruth Nega were stupendous in roles that demanded a great deal of nuance, silence and introspection. Perhaps the film’s commitment to match the modesty and pace of the leading characters was its greatest flaw, never daring to loosen its strings to the source material. An effective and purposeful bit of cinema that excels in the retelling of a great story with the use of an apt and charismatic ensemble cast that manage to marry drama and comedy effortlesly. 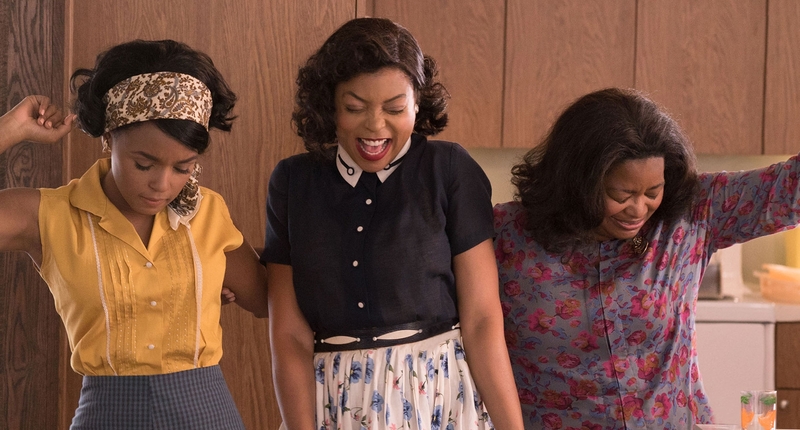 Hidden Figures is the kind of feel-good film that ticks all of the boxes of good ol’ Hollywood entertainment whilst falling short of cinematic artistry. The truly surprising thing about the film is that it is the kind of bland and slightly sugar-coated retelling one would expect from a director who hasn’t made some of the most violent films of the last 10-15 years. When Mel Gibson directs a war-themed movie, one could have frankly expected borderline cringe-worthy violence, larger-than-life performances and non-stop action. 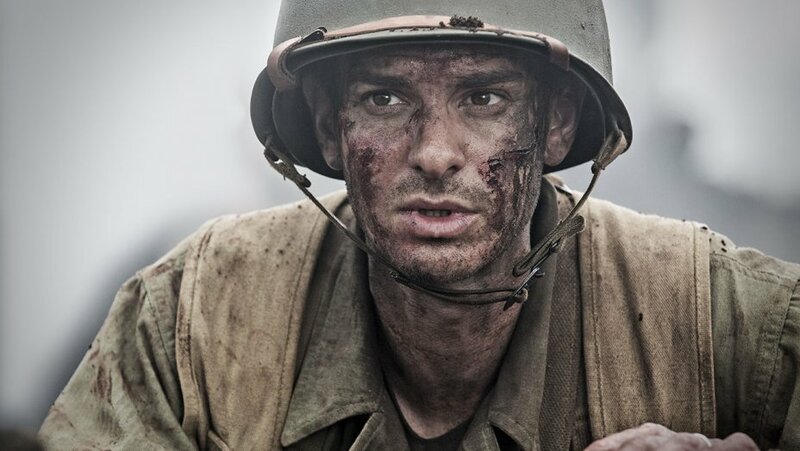 Perhaps Hacksaw Ridge is Mel Gibson’s way of telling his many detractors that after movies like Apocalypto and The Passion of the Christ, he is also able to make an audience-friendly Hollywoodesque film that ticks all of the right boxes without ever truly exceling at any particular thing. The kind of teen dramedy that I have been waiting for. Hailee Steinfeld is nothing short of superb in a role that fit her like a glove. This is a film that, despite its intrinsic lack of maturity, manages to be both funny and, at times, profound. 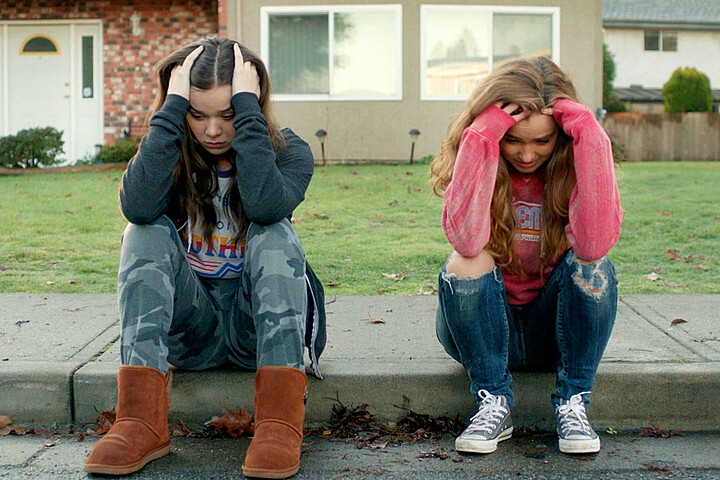 The Edge of Seventeen is one of the best coming-of-age American stories of the last few years. Extremely re-watchable. A severely tacky and misguided attempt at liberalism masked by Hollywood flair and very adept acting courtesy of Jessica Chastain. Though Miss Sloane seems like a film concerned with its story and its characters, the end reveals it was actually more concerned with surprising us and making a political statement. Though I believe there is certainly a place for films with a clear political agenda; this is a project that was so eager to drive its anti-gun and anti-corruption statement across, that it forgot to give these characters a human dimension that went beyond archetypes. I have always had my reservations when it comes to adapting plays and theater to the big screen. Though Fences is every bit as moving and complex a character and social study as you are likely to see, it never ceases to feel like a play that is best suited to the stage. 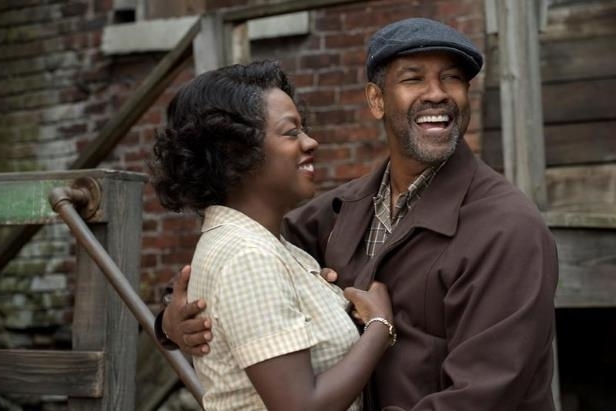 Having said that, there is much to appreciate and consider in Fences such as its still relevant source material and the extraordinary pairing of Viola Davis and Denzel Washington. A visual spectacle that successfully creates a futuristic world that is both compelling and beautiful. Fans of the anime have been divided in their praise even if the film clearly attempts to cater to them by staying faithful to some of the most notorious elements of the series. 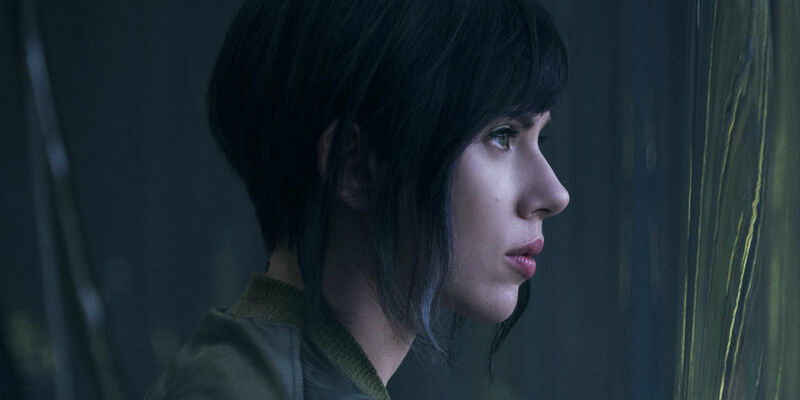 Beyond that, the film lacks the depth and invention to create fully fleshed out characters, leaving many plot opportunities largely unexplored. An awesome cast whose talents were largely wasted in a film that touches on typical holiday movie themes and sentiments, but without it ever feeling effortless. The twist in the last act is not entirely surprising and even though there are some truly heart-touching moments, most of these are diluted by a tacky and uninspiring script. When The Sea of Trees abandons the weird metaphysical vibe that seems to hang over almost every bit of dialogue and plot device, there are moments in the latest Gus Van Sant project that hint at a kind of introspective depth that belongs in a better film. Matthew McConaughey was not in his A game, even if he had at least a couple of scene-stealing moments. Aside from his sometimes stupendous performance, the talents of Naomi Watts and Ken Watanabe are criminally underused. Every bit of 20th Century Women takes us back to the 1970s, in the midst of the Vietnam War, where Comunism was seen as a threat to American life, and where there were women who after having joined the workforce during WWII, could not simply go back to the status quo. The film is about the women who grew up in this time period, and the women who came after, both young and old. The film is also about their relationships to men but, more importantly, to a teenage boy who may, after all, need less guidance and help in growing up than they all think. I wish the film had focused a bit more on the relationships between these characters and spent less time attempting to be offbeat. I’m also not sure if the repetitive flashbacks helped the pace of the film which, at times, felt a bit fluffy and empty. 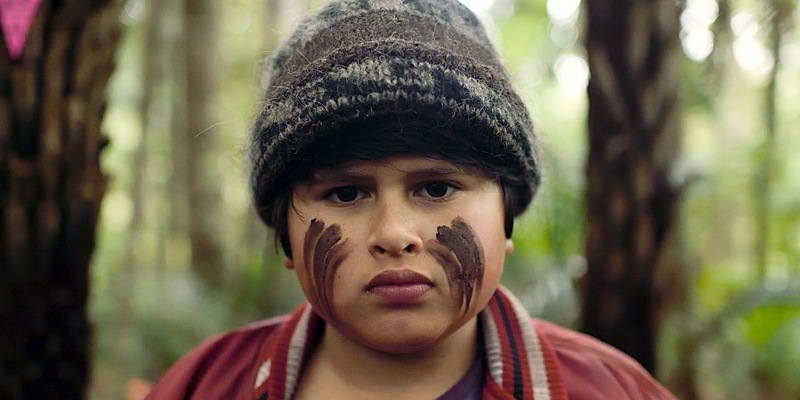 The Hunt for the Wilderpeople is a funny and charming New Zealander adventure film about a rebellious boy stranded in a forest with his foster uncle that, due to some miscommunication and misfortune, quickly develops into a national manhunt of hilarious proportions. Both Sam Neill and teenager Julian Dennison are perfectly cast and have enough chemistry to make a franchise out of this. The film is thoroughly entertaining, in the way that the Goonies or the Sandlot were. A character study of great introspection and nuance. Paterson zeroes in on the rather unremarkable life of a bus driver (also bearing the name Paterson) whose gifts as a poet are only lower than what we imagine to be his overbearing humility. I saw Paterson as a typical American male type, taught to keep his feelings within and avoid confrontation at all costs. Even though he loves his girlfriend and finds himself liking his job at times, there is an undeniable air of deep frustration and anger that flirts to be exposed. It is precisely that flirtation with a blowout that makes Jim Jarmusch’ latest film an equally frustrating and engaging viewing experience. With elements of science fiction, horror, drama and some dark comedy, The Discovery is a film with many interests, but in doing so it lacks focus and purpose. 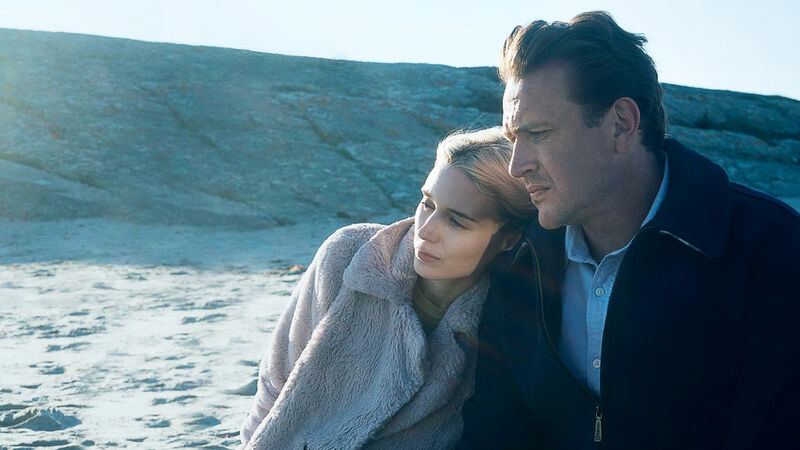 Stars Rooney Mara and Jason Segel are perfect for the roles of troubled offbeat outcasts. Unfortunately while each one works on their own, together they lack chemistry. 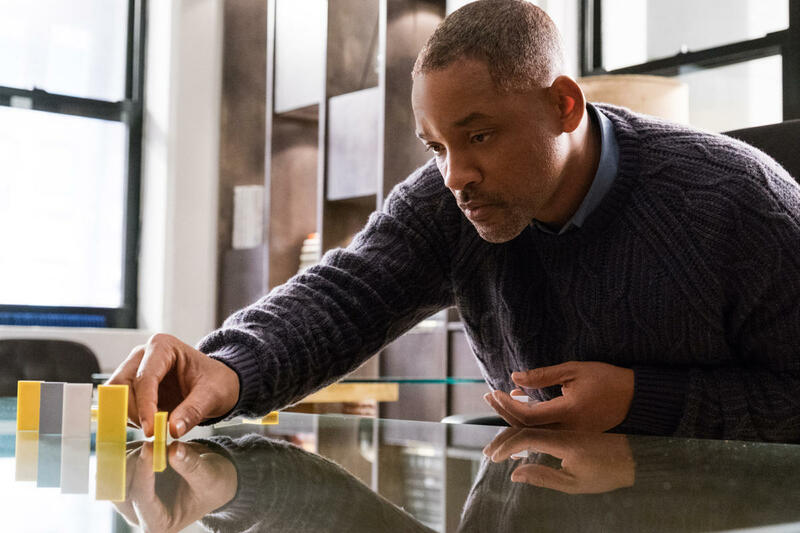 In its last act, the film also becomes hostage to its desire to surprise, giving us an ending that seems at odds with the pace and character of the rest of the movie. Having played the game, it is remarkable that the film adaptation chose to focus on all the aspects of the game that were least enthralling. After all, we saw very few of the acrobatics and lethal killings that came to define the series and, instead, remained held up by a lackluster story that seemed to be strewn together from The Da Vinci Code franchise and National Treasure. The film is only saved by a surprisingly strong cast with the likes of Michael Fassbender, Marion Cotillard, Brendan Gleeson and Jeremy Irons. 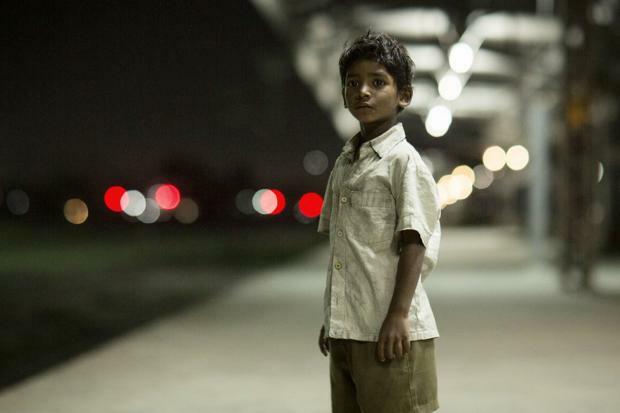 Lion is a fine film in that it tells the extraordinary true story of Saroo Brierley with a lot of heart and empathy. In what should be a career-defining performance for young Dev Patel, Lion pulls at the heartstrings of anyone human enough to relate to the feeling of being a son and/or a parent. The ending alone is emotionally wrecking. Beyond the strength of the central story, the film is a bit light in both content and cinematic value. In a world that is increasingly more divided between rich and poor, The Queen of Versailles is a timely documentary about excess and greed that is told with surprising compassion. Though there is a clear intent to criticize a society that equates success to wealth, the film avoids lecturing us by letting the actions of the family it focuses on to speak for themselves. For the fashion connoisseurs, few documentaries will be as gratifying as Dior and I. The film is both a celebration of one of the last “great houses” of haut couture, and an inside look at the process of crafting a fashion line from scratch. To those interested in the artistry and validity of documentaries, Dior and I will play as a long television episode rather than a feature film focused on the ascension of a bright new designer (Raf Simmons) to a very old and respected house of fashion. Nothing more, nothing less. 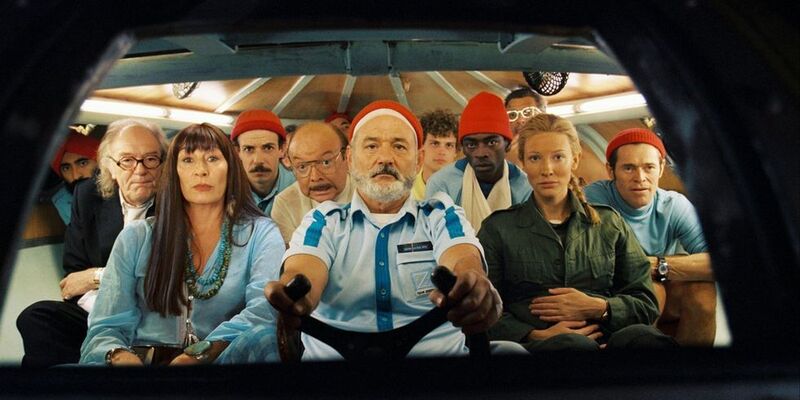 Of all of Wes Anderson films this one is perhaps his most quirky, but lacking the charm of Fantastic Mr. Fox, the pulpy quality of The Grand Budapest Hotel and the childlike spirit of Moonrise Kingdom. It doesn’t help that every character in the film is terribly unlikeable, with a Bill Murray at his most drab and mellow. Nice reviews here. I agree with a lot of them. I wanted to like Miss Sloane more because I thought Chastain was so good in it. But that one missed the mark a bit. Completely forgot about The Sea of Trees… that one got so panned when it hit Cannes. I really want to see Julieta, so happy you enjoyed it!